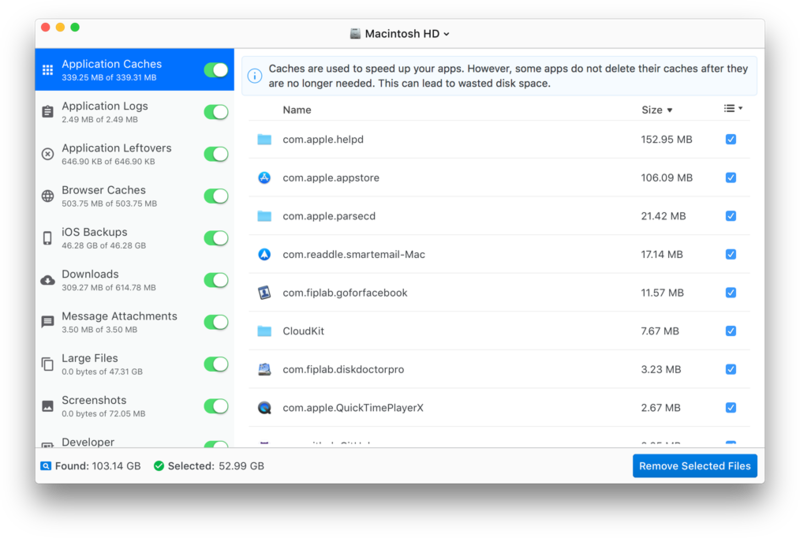 The original Disk Doctor has been the most popular Mac app for disk cleaning for many years and has won numerous awards. Over the past several years we have continued to update and improve upon the app, but for 2018 we felt it was time for a major new release with an updated design and a ton of new features. This led us to develop Disk Doctor Pro, which once again puts our disk cleaning offering head and shoulders above the copy-cat competition that Disk Doctor has experienced over the last few years. To find out more about Disk Doctor Pro, please click here.